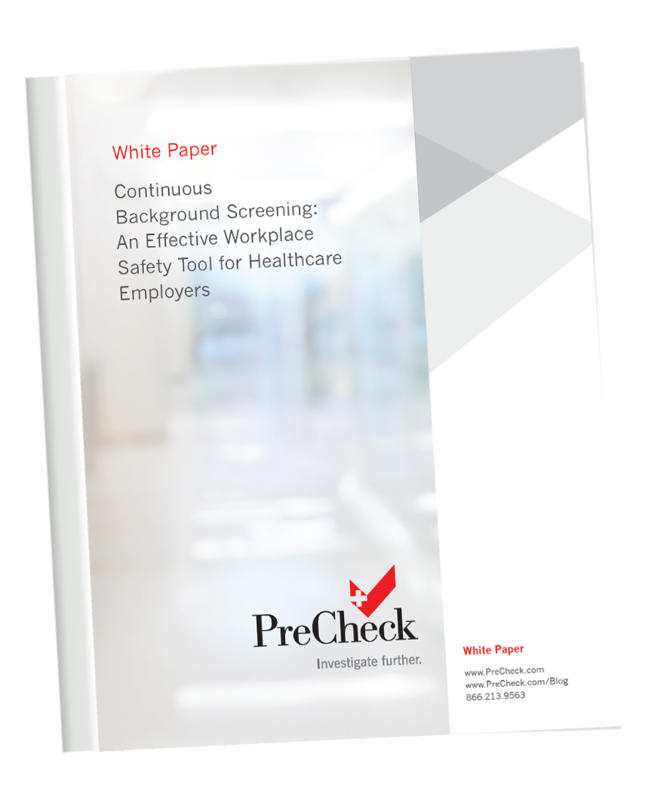 Learn how continuous criminal history checks allow healthcare employers to make highly informed employment retention decisions and demonstrate their commitment to workplace and patient safety. We include a case study that examines an actual crisis faced by a large U.S. health system and evaluate the solution that best served them. Depending on the offense, ignorance of a conviction could lead healthcare employers to unknowingly place patients and other staff at risk. Learn the best practices employers should follow when conducting recurring criminal history checks on existing employees such as proper notice, consent and written policies. Understand how a new program adoption may impact existing employees and what employers can do to remedy potential issues and concerns.